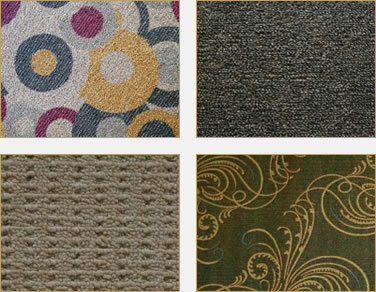 When it comes to office floor tiles, carpet tiles are one of the most used option. They give a homely, soft flooring finish with colourful patterns. Everything from plain colours to twisting designs of vines, and geometric patterns are all available with Tankaria Access Floors. 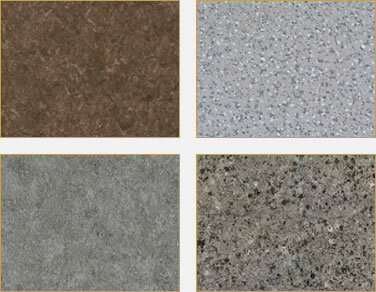 Stone finish is a long time classic in raised floors. Marble floor bare tiles come in a variety of naturally occurring textures and add a flair of solid finish to your office space. 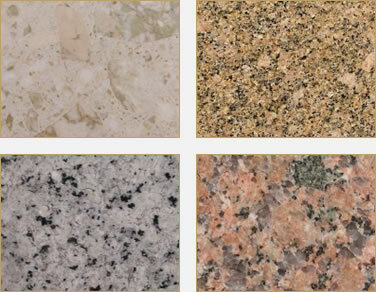 Granite is especially known for its sturdiness and endurance, making it a common choice! Office spaces are laden with wiring and computation servers and other machines. This makes office spaces highly flammable and susceptible to zinc whiskers. To prevent any accidental static charges setting off a huge fire, we create anti-static vinyl plated floor panelling. 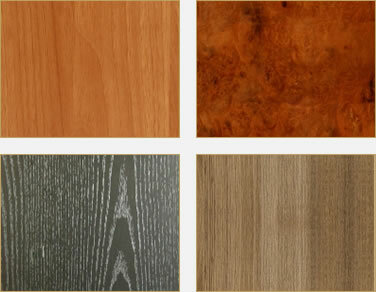 Laminates made under very high pressure provide exceptional durability. For this reason, we use highly pressurized laminates in the construction of our access floors. 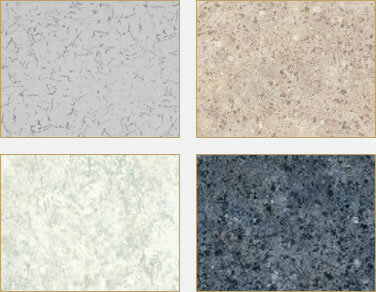 Moreover, laminates can be made in any design and pattern catering to your aesthetic needs. The classy look is accomplished by engineered wood flooring. Wooden floors have charm of their own. Very quiet, sturdy, as well as aesthetically appealing. Wood finish is a sure-shot option to raise the energy conservation of your office! Contact Tankaria Access Floors for A Magnificent Office Floor! Every office has its own unique aesthetics and we appreciate that! Contact us today to create your unique office floor!